There are plenty of options to choose from in order to add beautiful colors to your home surroundings during an autumn time. 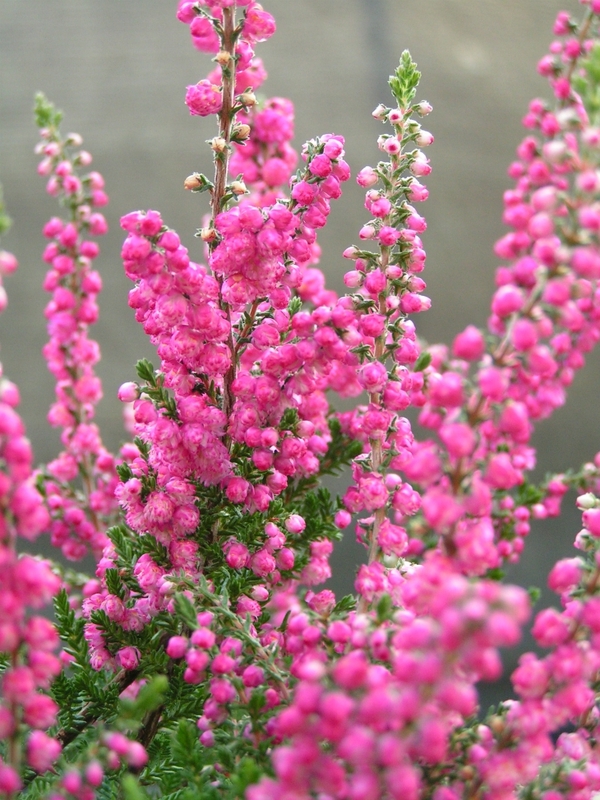 This hardy plants are also very beautiful when they are blooming. The good thing about those flowers is that they will overwinter and bring you a lot of colorful joy again next spring. When you decide to plant your plants into pots you have to take into consideration that the temperatures will be much colder during the winter. Choose material that won’t crack due to a frost. Also make sure to have enough drainage holes in the base. Check out some great planting options. 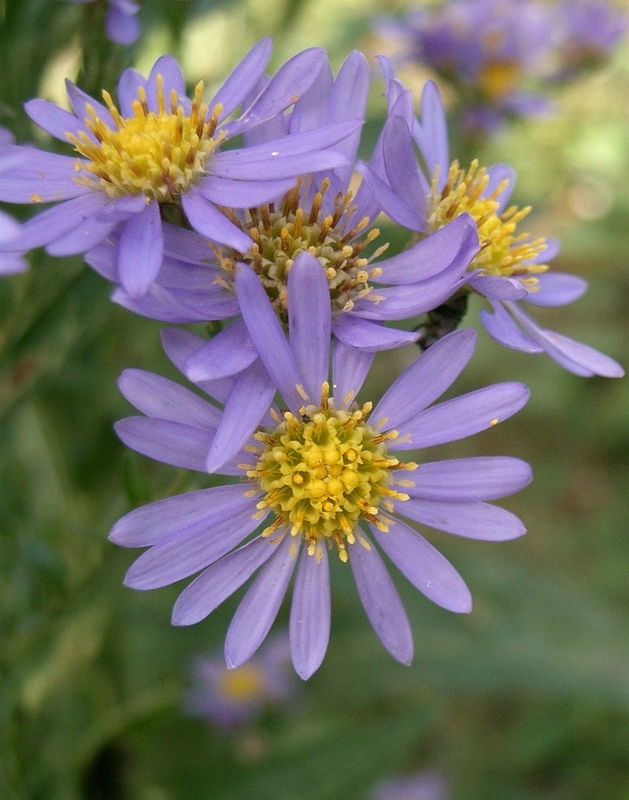 Aster flowers are very easy-care. They grow around 5 feet tall and will start blooming when most of other perennials start to look pale. You will find them in purple and pink shades. It is recommended to cut back the tall stems after they finish blooming. 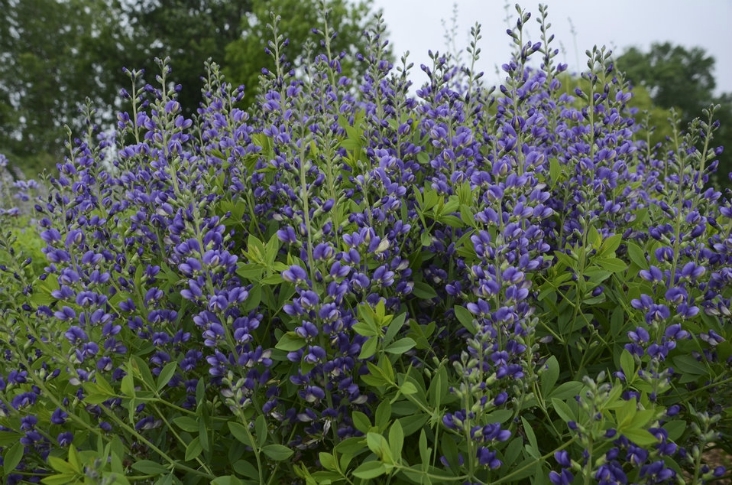 Baptisia is a true hardy that can live for decades. It can tolerate temperatures below zero. You can find flowers in blue, purple, white, or yellow colors. It grows very slow though and it takes some time before it develops a strong root system. This extra-hardy perennial grows about two feet tall. It has very nice fragrant leaves and looks kind of like lavender but Catmin withstands cold weather way better. You can use it as a border plant. It blooms during the spring and late summer. 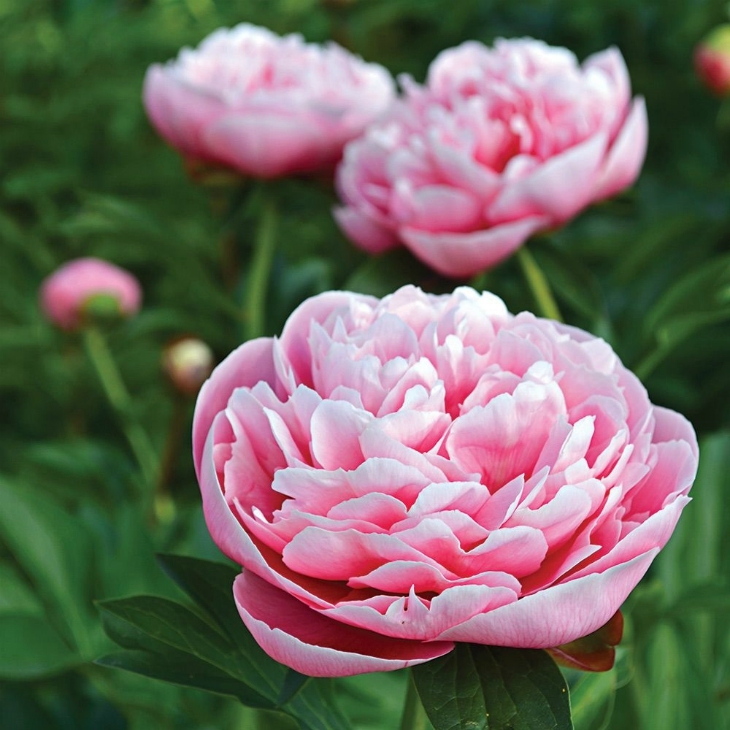 Peony flowers come in many different forms and colors but most of them don’t have problem with a cold weather. They will go to sleep during winter and start blooming again when the weather will get warmer. Peonies are extremely beautiful and have nice fragrance. 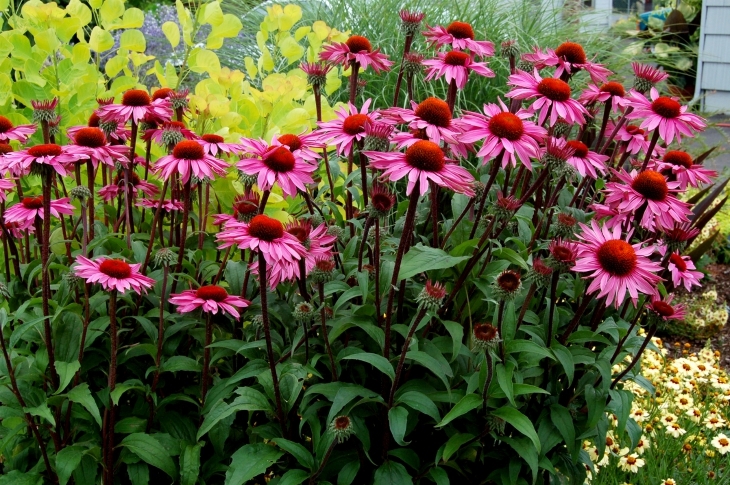 Coneflower is most known for an amazing healing abilities. Besides that it also develops gorgeous purple, white, orange and yellow flowers. This plant has no problems even with harsh winters but you should make sure to choose native form instead of modern hybrids. 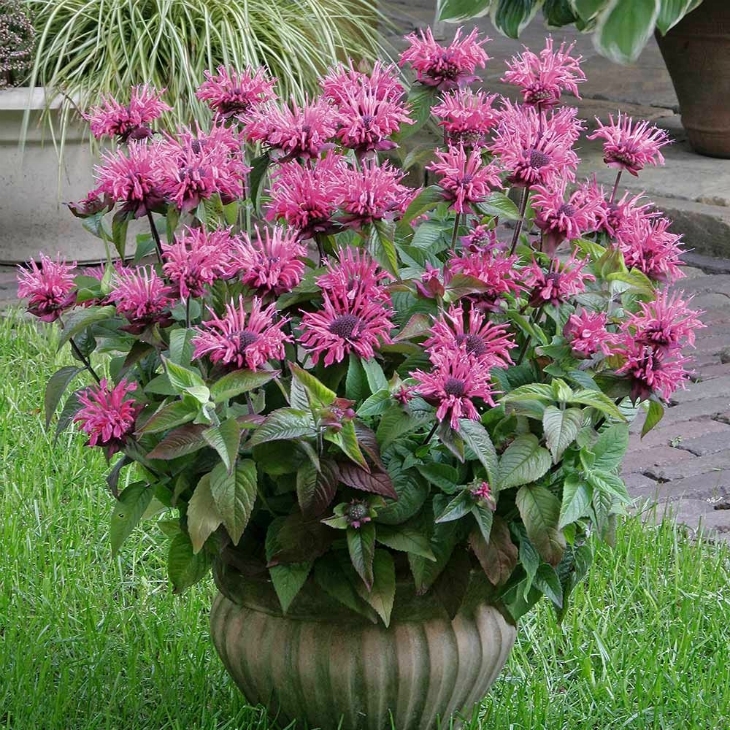 Monarda grows to 3 feet tall and it spreads widely. You can find it in purple, pink, red or orange color. Another advantage of having this gorgeous flower in your garden is that you will help honeybees. They love nectar-rich Monarda. The name already tells you that this beautiful flower can withstand very low temperatures even below zero. 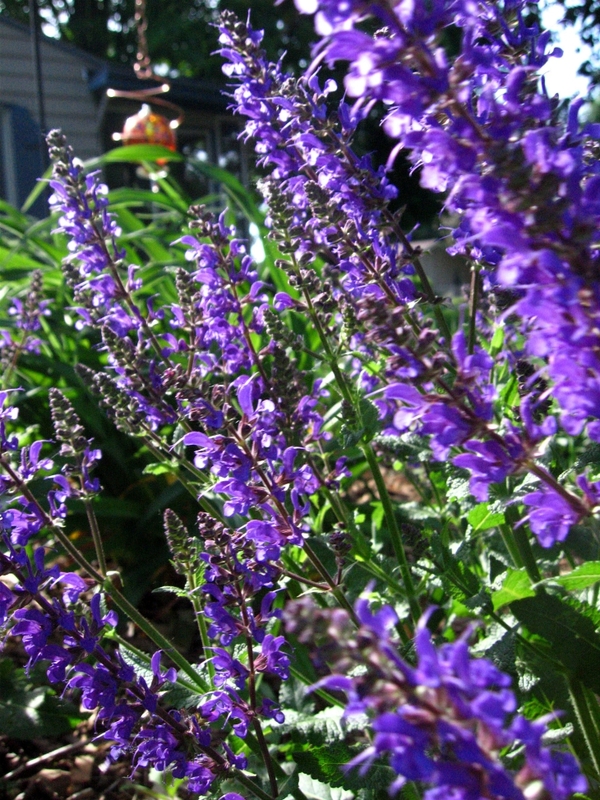 It grows to 4 feet tall and you can find it in purple, lilac, blue or yellow color. 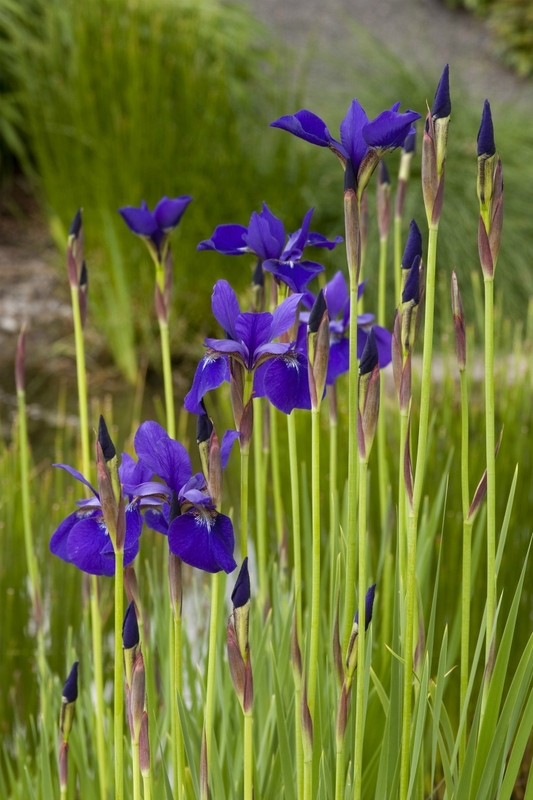 Siberian Iris likes best when the soil is a little bit moisty. 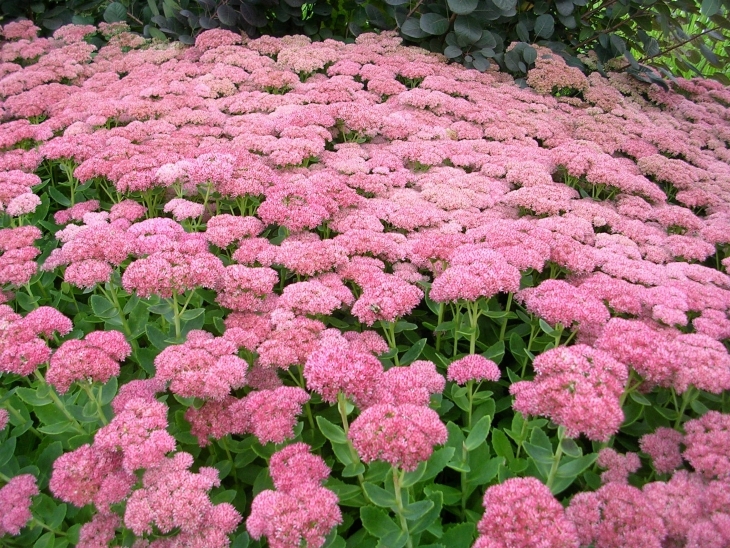 Sedum is another hardy that can survive cold winter and even the drought. It has nice red flowers when it is blooming and during the fall the whole plant will become red. Sedum is a must have because it will also provide food for the birds during the winter. 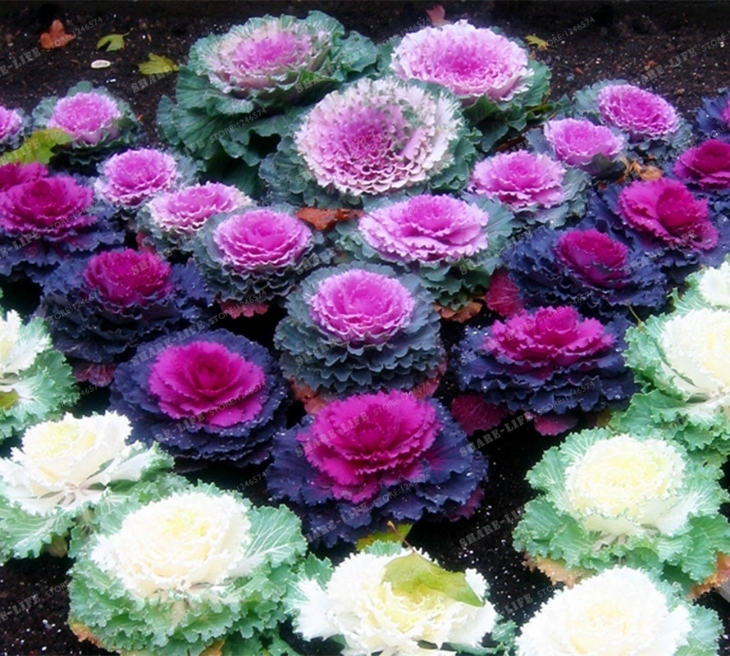 Ornamental kale will grow around 1 to 2 feet tall. It is advisable to plant it in full sun or at least light shade. The plant tolerates cold weather. The lavender, white and rose leaf color will become even more intense when it will get colder. Heaters flowers have very long blooming season and they handle bad weather really well. You can get it in many different colors like purple, pink,white etc. The plant prefers rich and neutral to acidic soil.